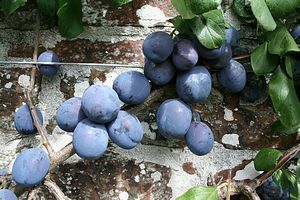 Dennistons Superb Gage 2 yr £17.50 - Damsons and Gages Apple Trees and Fruit Trees For Sale. Buy at competitive prices with wholesale discounts. Sweet with a red flesh.